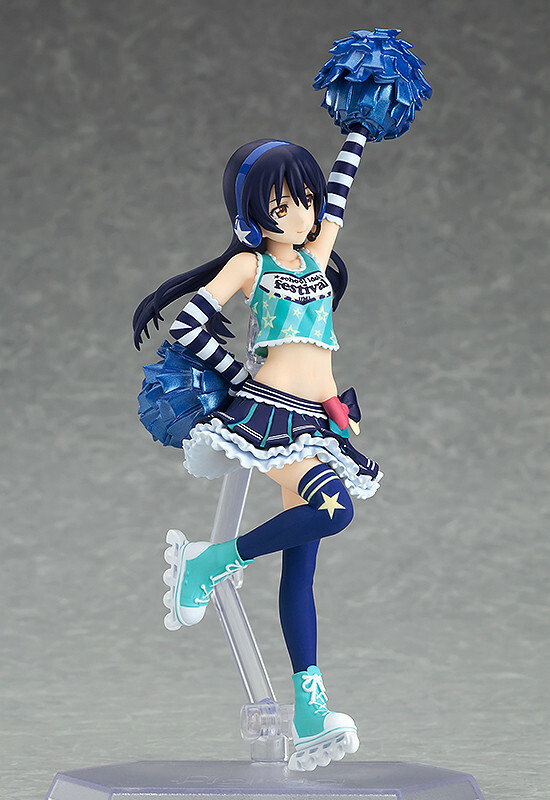 figFIX Umi Sonoda: Cheerleader ver. 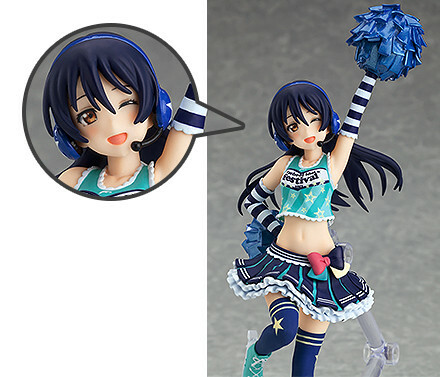 The diligent Umi Sonoda is here to cheer you on in figFIX size! From 'LoveLive! 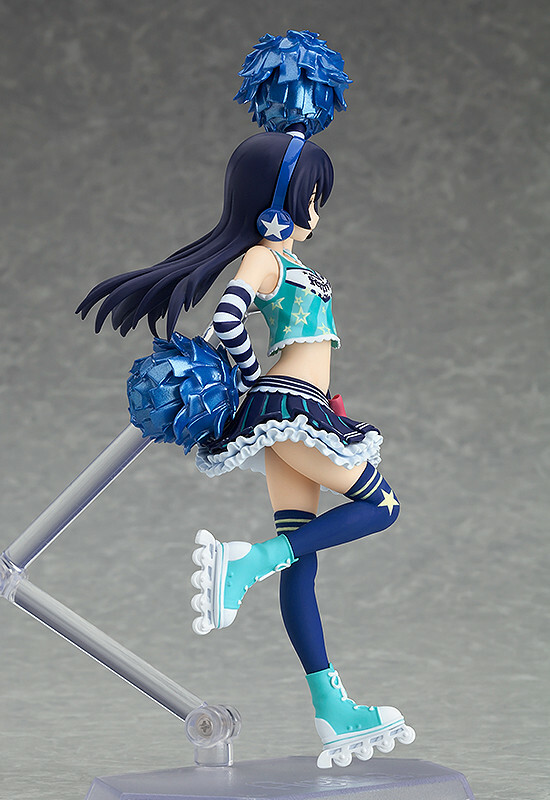 School Idol Festival' comes Umi Sonoda dressed up in a cheerleader outfit as the latest in the figFIX series of figma-sized statue figures! 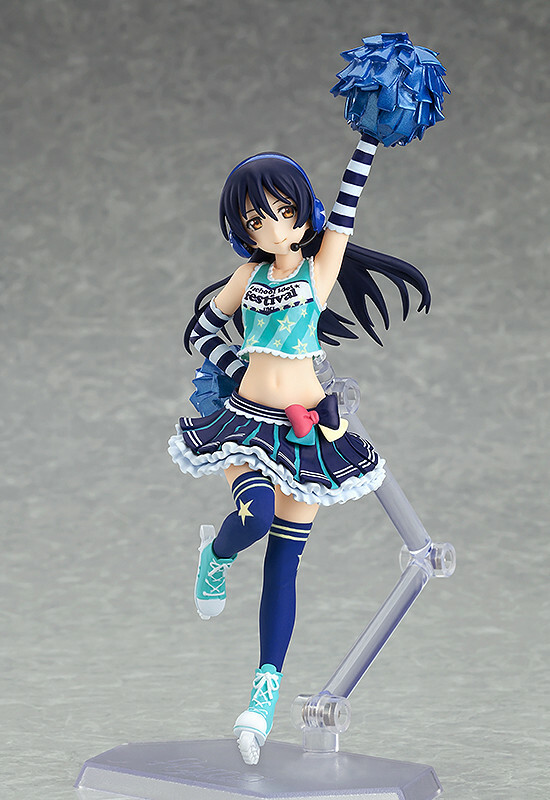 Umi is ready to stand by your side and cheer you on to the best of her ability!! The face plates can also be swapped out with those included with the previously released figma Umi Sonoda for all sorts of options! Be sure to add her to your collection! Also Available: figFIX Rin Hoshizora: Cheerleader ver. Painted non-scale ABS&PVC product with stand included. Approximately 130mm in height. Preorders will be open from 14th March 2017 (Tue) from 12:00JST until 13th April 2017 (Thu) at 12:00JST. 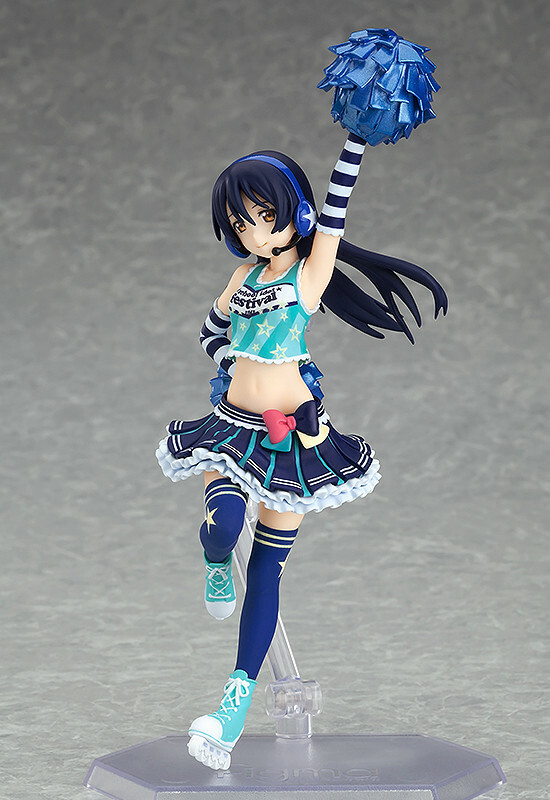 Purchases of figFIX Umi Sonoda: Cheerleader ver. from the GOOD SMILE ONLINE SHOP will include a Winking Face Plate as a bonus!